Are you looking for a fresh online bingo format to try? 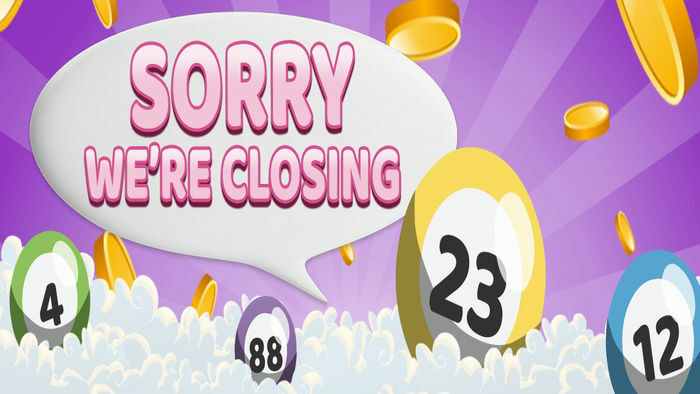 Why not try Dragonfish’s new 52-ball bingo game? Recently, a lot of established and new bingo sites have taken advantage of all the new bingo formats and Dragonfish kept up with the trend by featuring a fast-paced bingo hybrid game called Flash Fives. 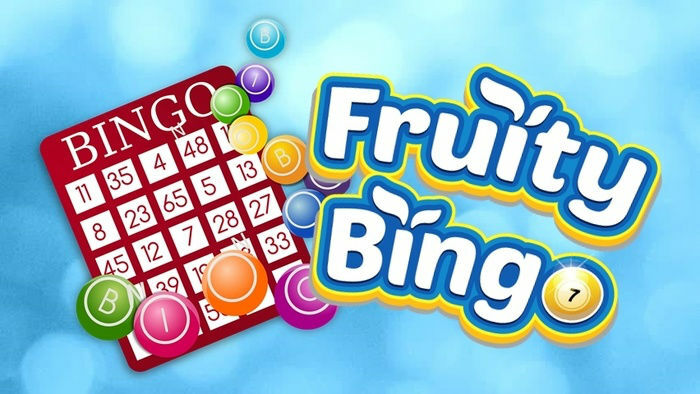 This 52-5 bingo game is currently available on select Dragonfish sites for trial. But once it becomes widely popular, we can expect to see it on some of our favourite sites like Katie’s Bingo, Zinger Bingo and Easter Bingo, among many others! Anyone who knows how to play bingo will enjoy playing Flash Fives. It is a reinvention of the classic bingo game, however, instead of numbered bingo balls, the game is played with playing cards. 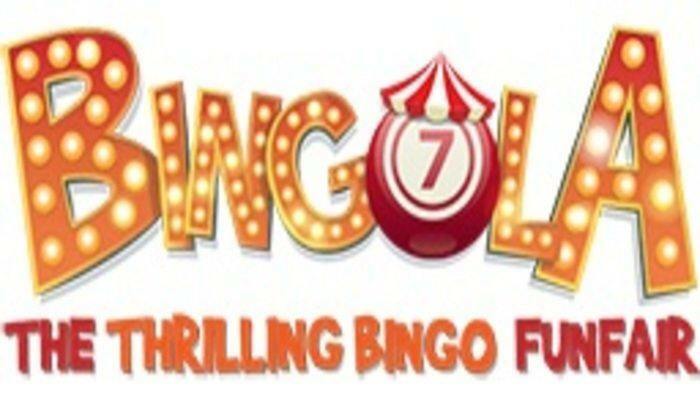 Just like in the classic 90-ball and 75-ball bingo games, you will be required to buy tickets to participate in the game. Every ticket is referred to as a “hand” and it includes five playing cards taken from the standard 52 card deck (not including the jokers). The bingo caller calls out random playing cards. If the playing card is included in your ticket, it will be covered by a chip. If you are the first one to cover all five playing cards on a ticket, you will win the game. The first thing you’ll do is purchase tickets for a particular bingo game. After buying the tickets, you will immediately see the random five playing cards that are derived from the 52-card deck. You will then have to wait for the bingo game to commence. To keep track of the time left before the game begins, check the buy time countdown. You will see this feature in the upper left corner of the bingo screen. When the countdown timer goes down to 30 seconds, it will turn red and you will hear a sound which alerts you to purchase tickets before the game begins. You do not have to wait that long because new rounds of Flash Fives begin every few minutes. On the other hand, if you get bored waiting, try playing some bingo side games to kill time. Once the game commences, the deck will be shuffled and you will hear the caller announcing the random card. Don’t worry if you missed some calls because you can always review the previously called cards. Simply go to the “Calling Board” tab which can be found on the right side of the bingo screen and you will see a complete list of the called cards. If you want to get more information about the game, you can go to the game info panel on the left. You can also access this to see the number of players who joined the game as well as the available jackpots and instructions on winning them. Once you or any player gets a full house on a bingo ticket, the game will be done. A winning message will then appear, announcing the name/s of the winners. Since there is a possibility for multiple players to win a single game, the winners will share the jackpot, depending on the number of their winning tickets. You do not have to worry if you were not present in the room to see the winning message. 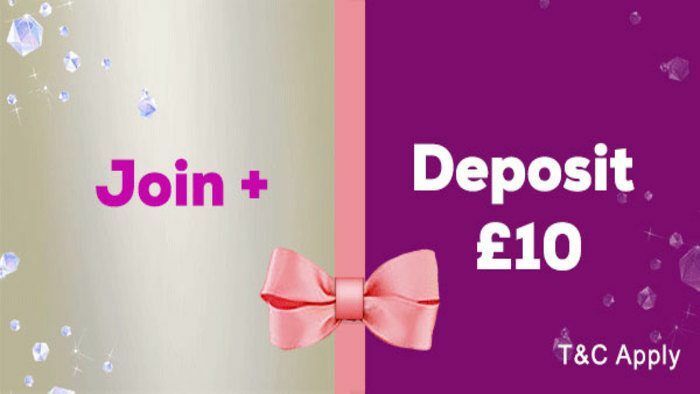 If your ticket wins, your windfall will be added to your account. You can see details about this by viewing the “Game History” section of your account. Keep in mind that the return to player (RTP) percentage in Flash Fives is dependent on the price of each ticket and the quantity of tickets that were sold in a particular game. Do you think Flash Fives bingo is worth trying? Since this is a relatively new game, only a few knows about it and it is safe to say that your chances of winning are high. 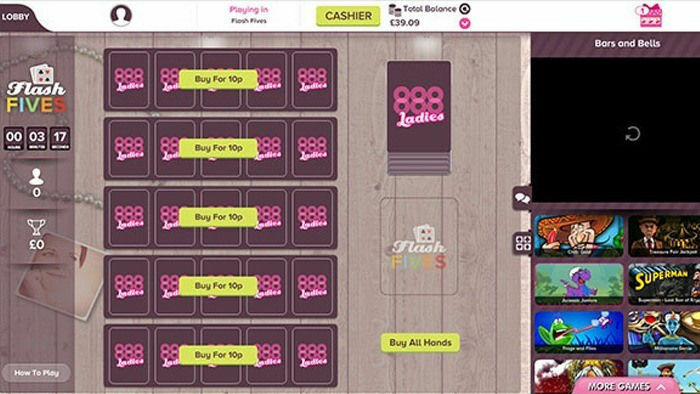 This is definitely the perfect time to use your bingo bonus codes and try playing Flash Fives!